Jakub Błaszczykowski arriving in Florence ahead of his move from Dortmund to Fiorentina. 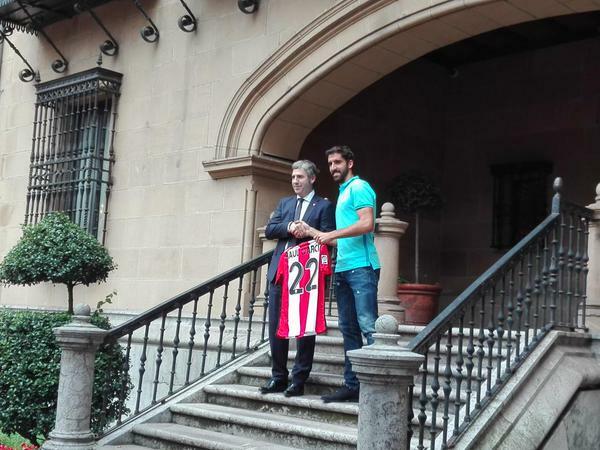 Raúl García has joined Athletic Bilbao from Atlético Madrid. 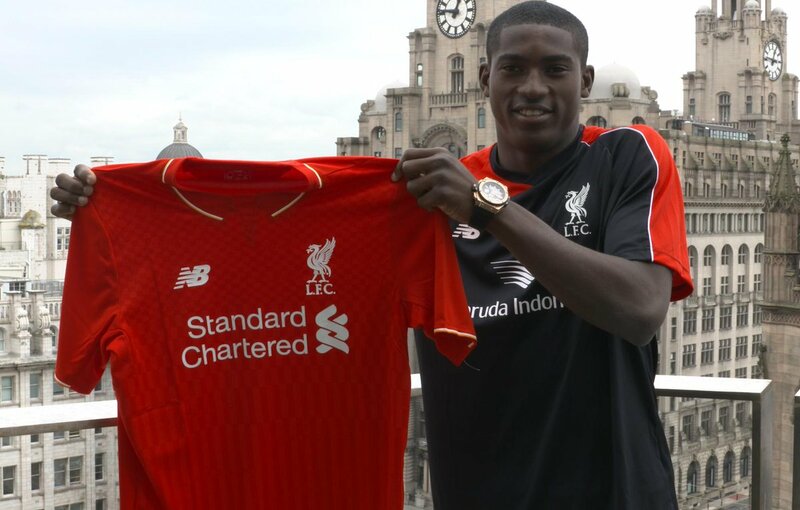 Marseille have confirmed that they have signed defender Rolando from Porto. West Ham United forward Modibo Maiga has joined Al Nassr, the Saudi Arabian champions have claimed. 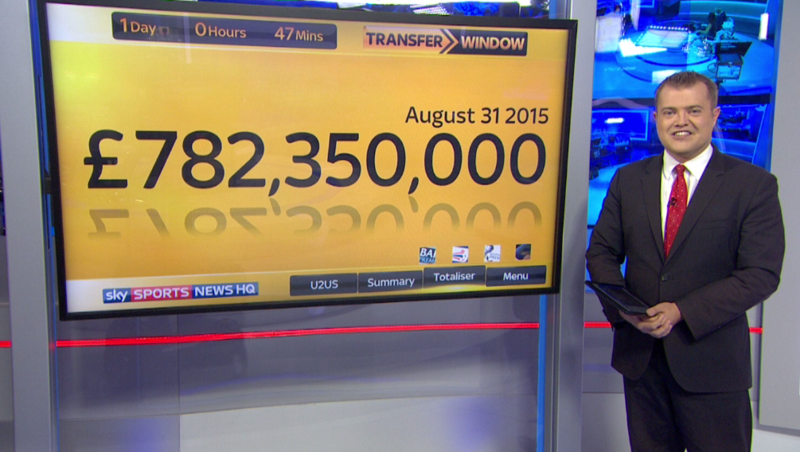 The Premier League club have not confirmed the deal. But the Saudis tweeted: "#ALNASSR signed a 2 year contract with former @whufc-official's forward, Modibo Maiga. Congratulations." The Mali international joined West Ham for £4.7m from Sochaux three years ago but never established himself in the first team and has had loan spells at Queens Park Rangers and Metz. The 27-year-old scored the Hammers' third goal in their 4-3 home defeat by Bournemouth last week after coming off the bench, his seventh goal in 45 appearances. 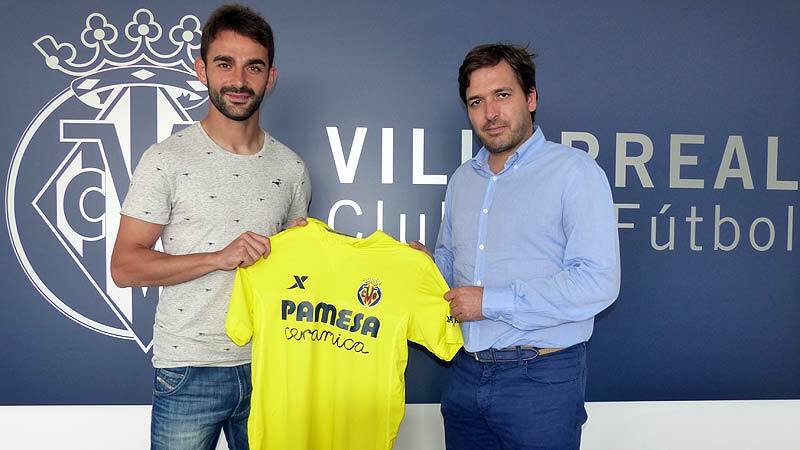 Villarreal have signed forward Adrian Lopez on loan for the season from Porto.